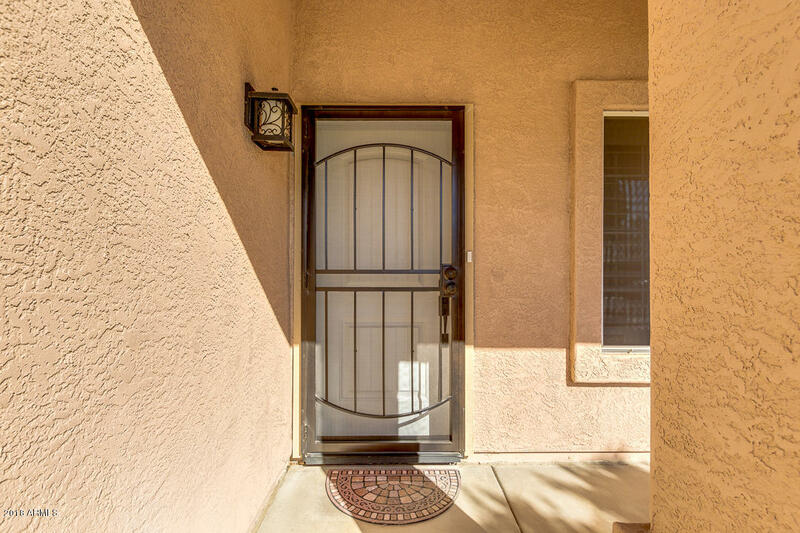 Meticulously Maintained Move-In Ready 4 Bedroom 2.5 bath home in the heart of Mountain Park Ranch with beautiful curb appeal and sought after front porch. Owner did not spare on the maintenance and upkeep of this home. 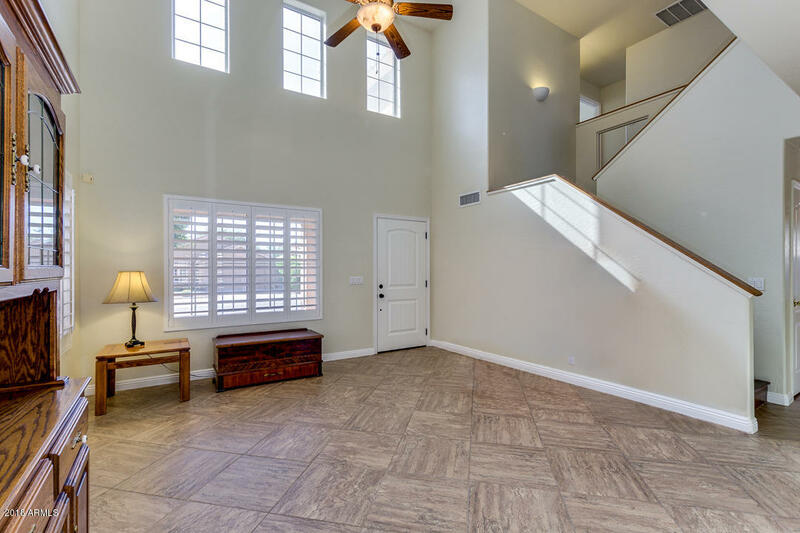 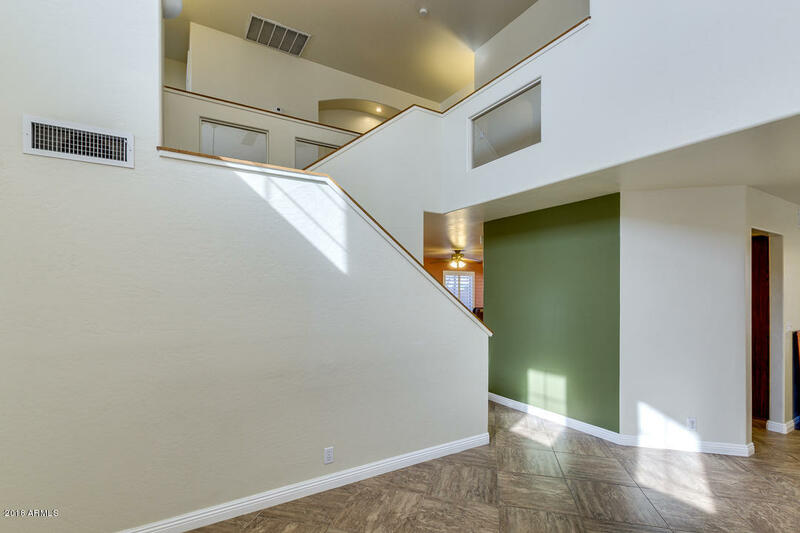 As you enter the home, you'll love the soaring vaulted ceilings and formal living/ dining space with bright natural light. 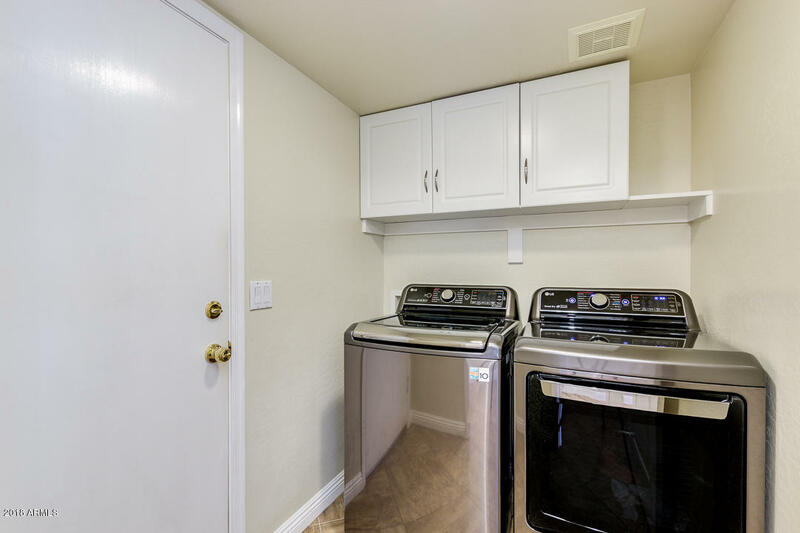 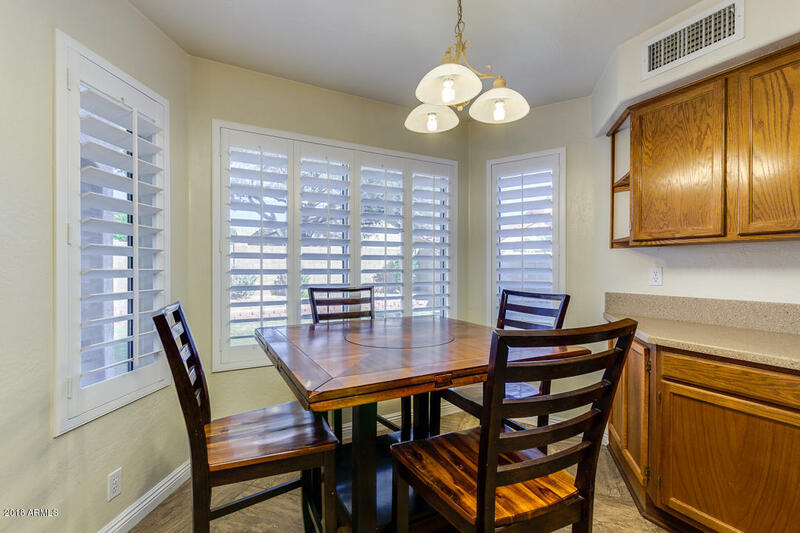 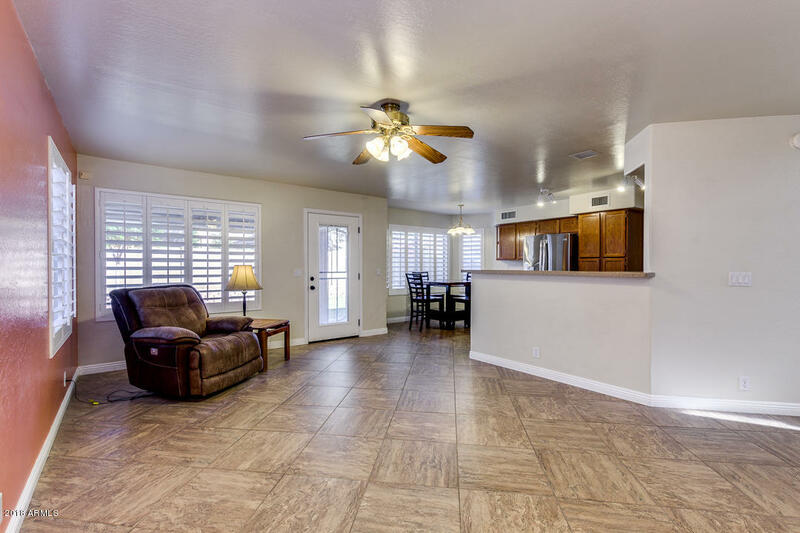 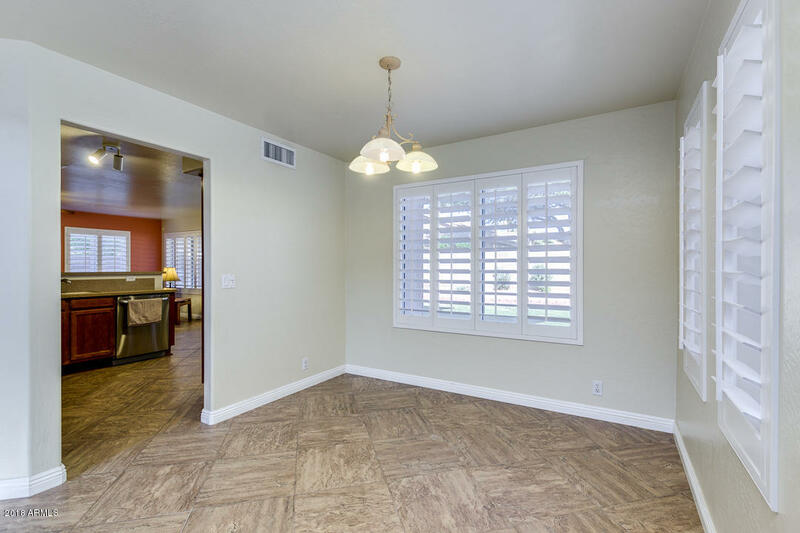 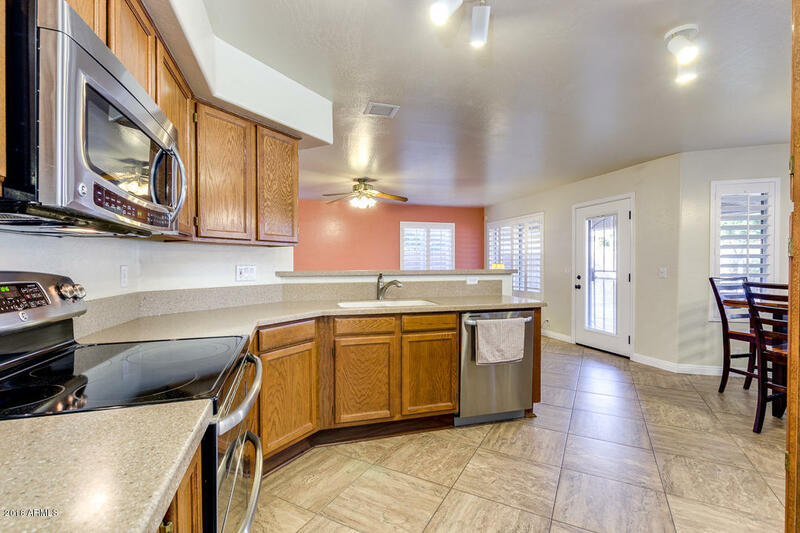 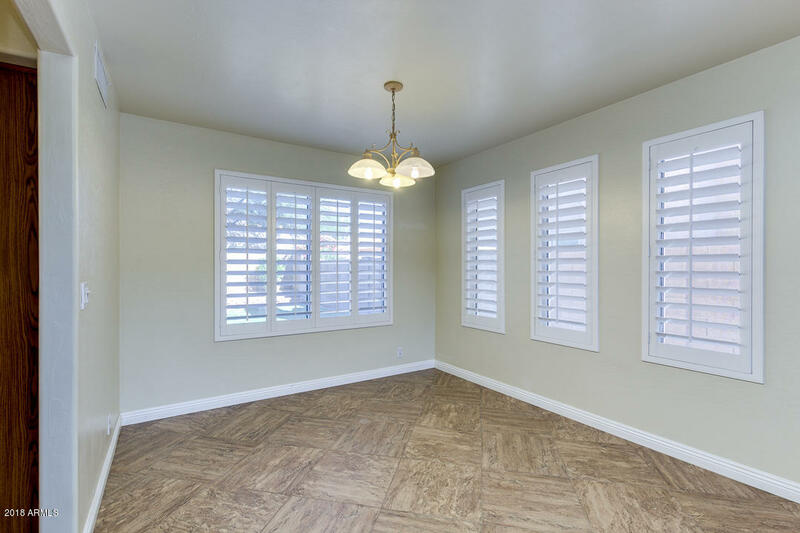 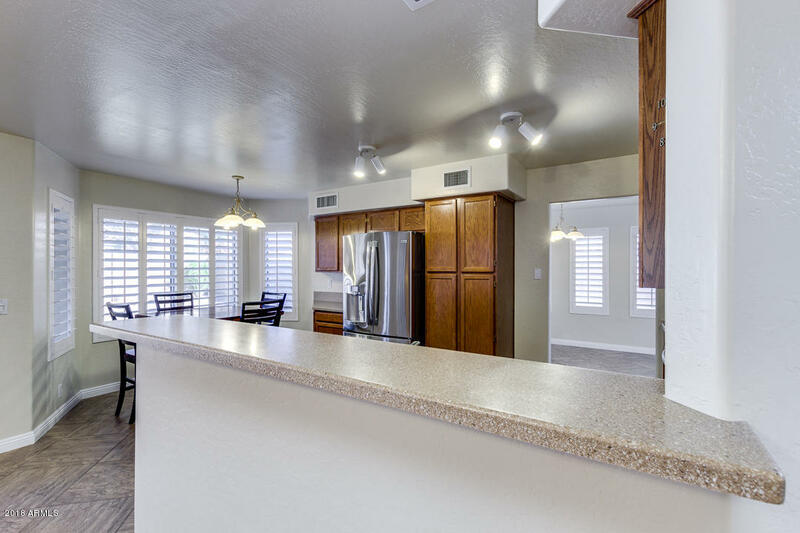 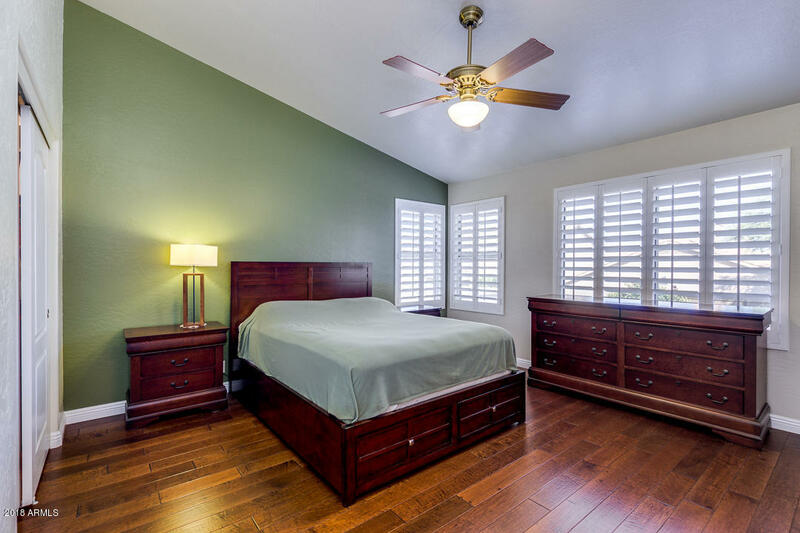 Custom plantation shutters throughout, hardwood flooring, beautiful security doors, Eat-in kitchen with stainless steel appliances, double oven. 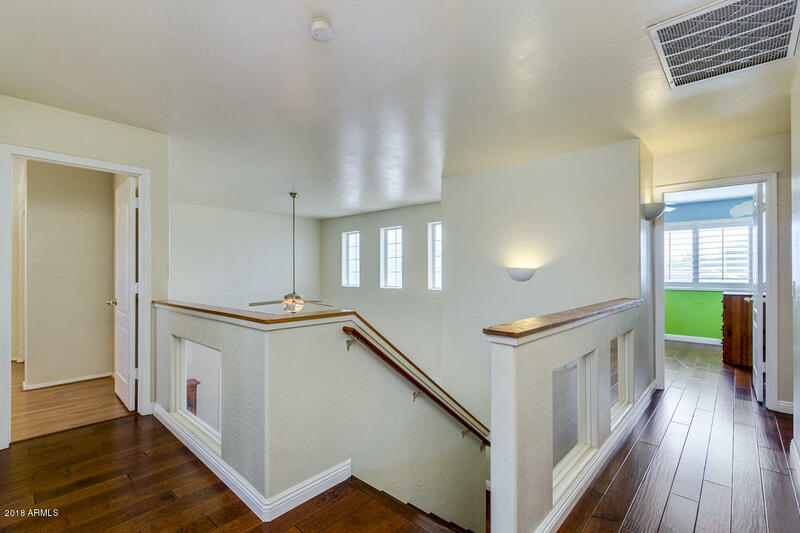 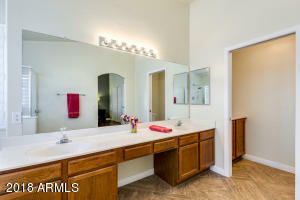 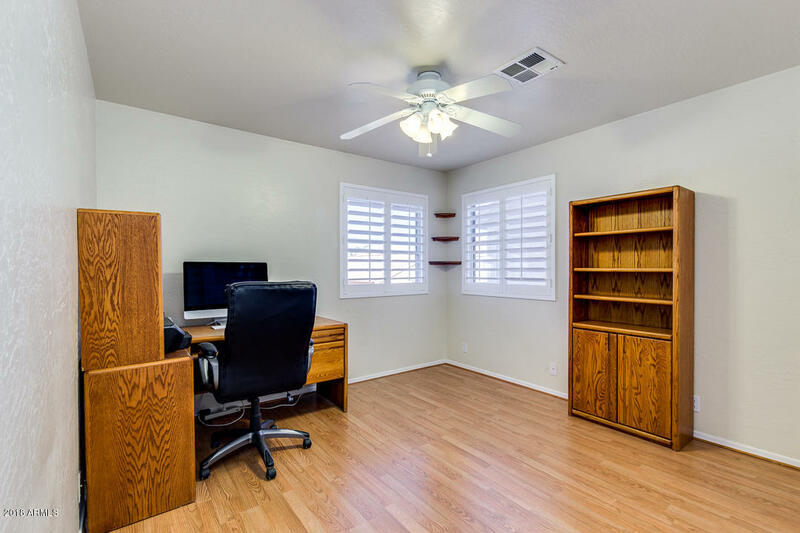 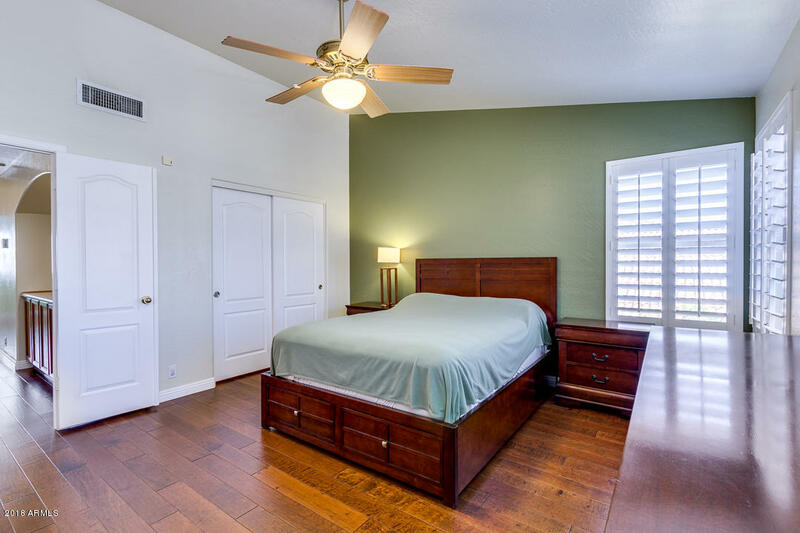 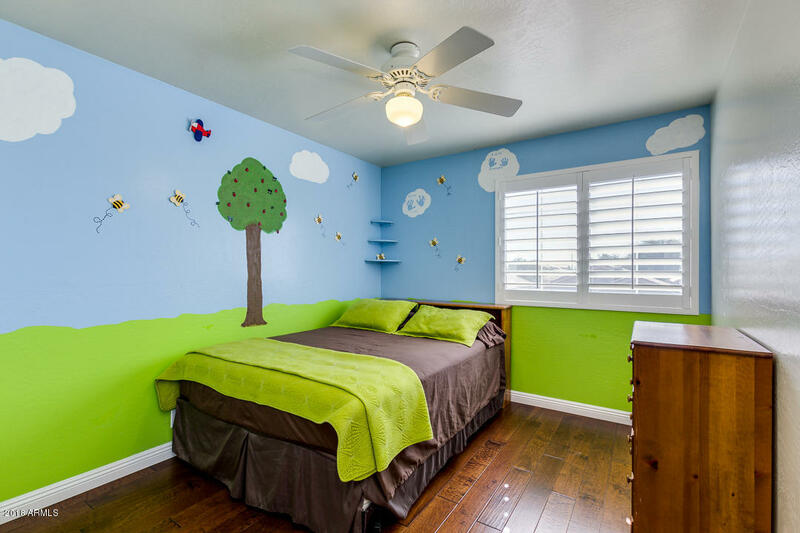 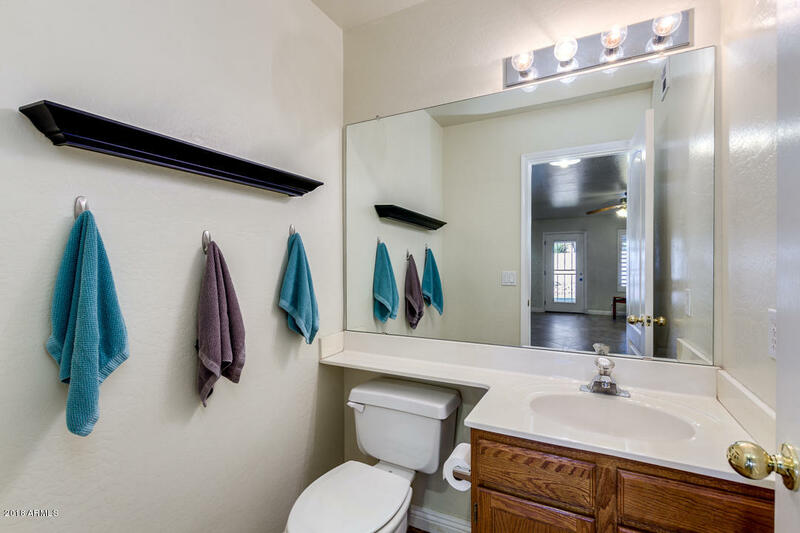 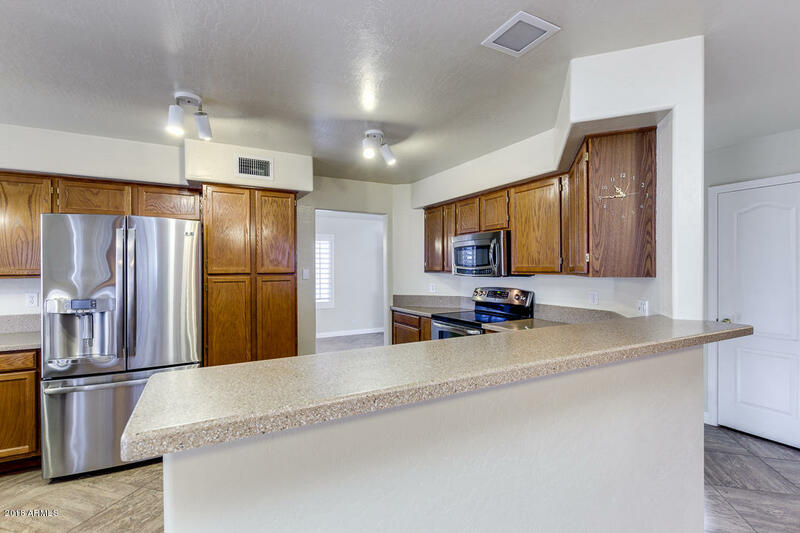 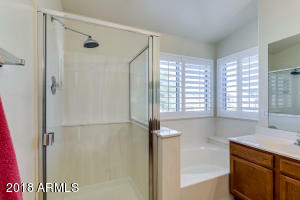 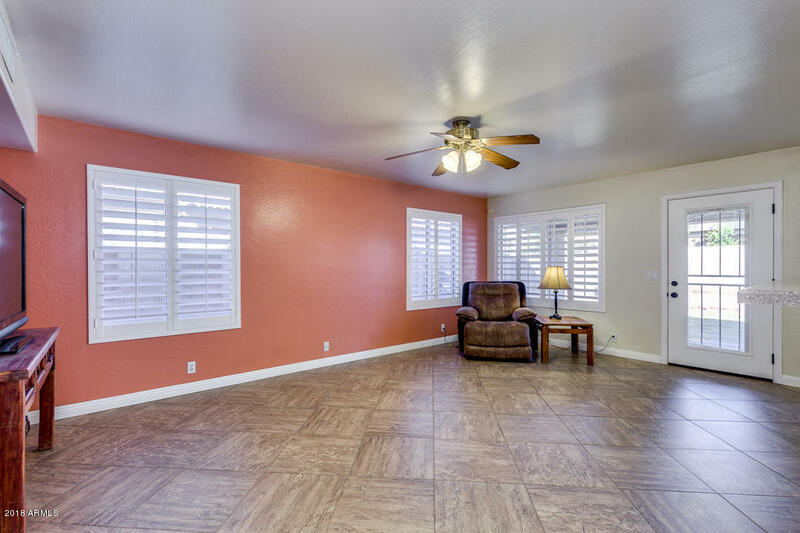 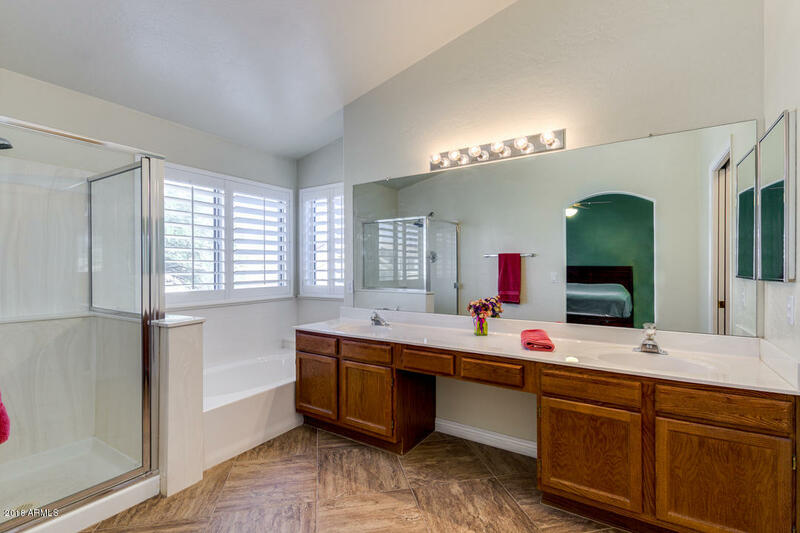 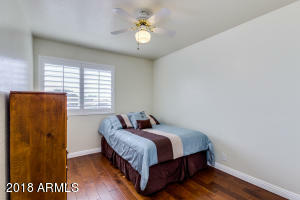 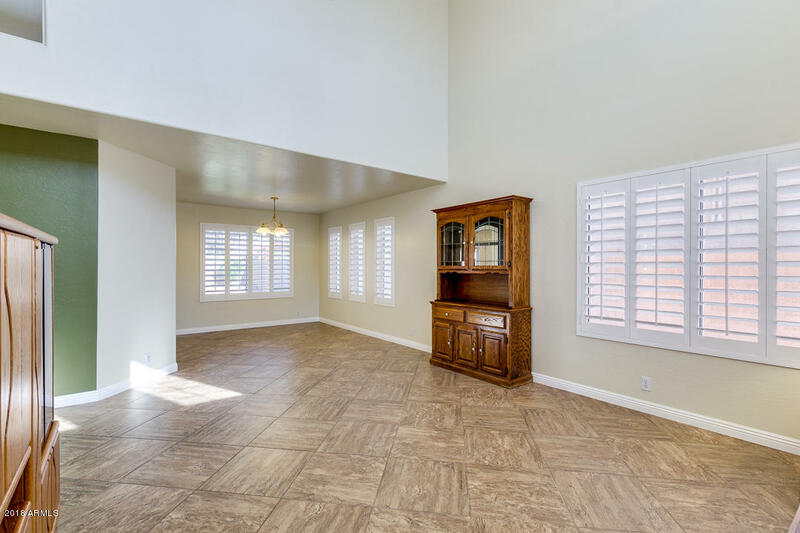 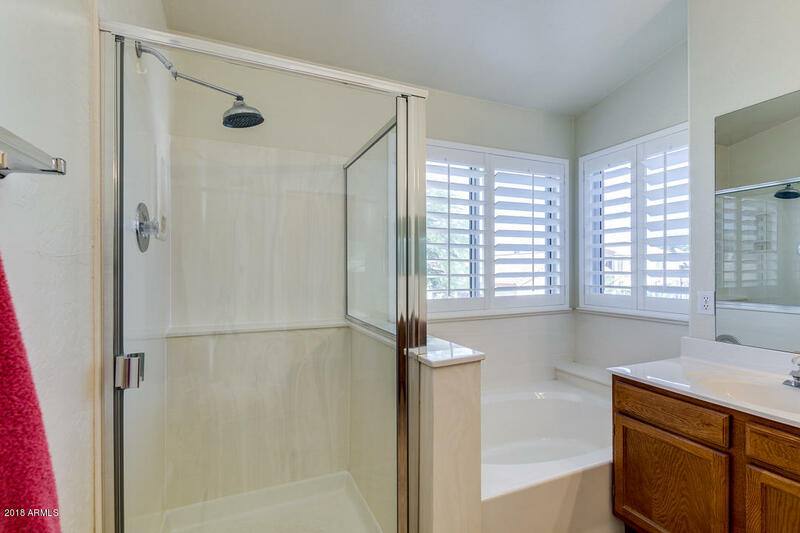 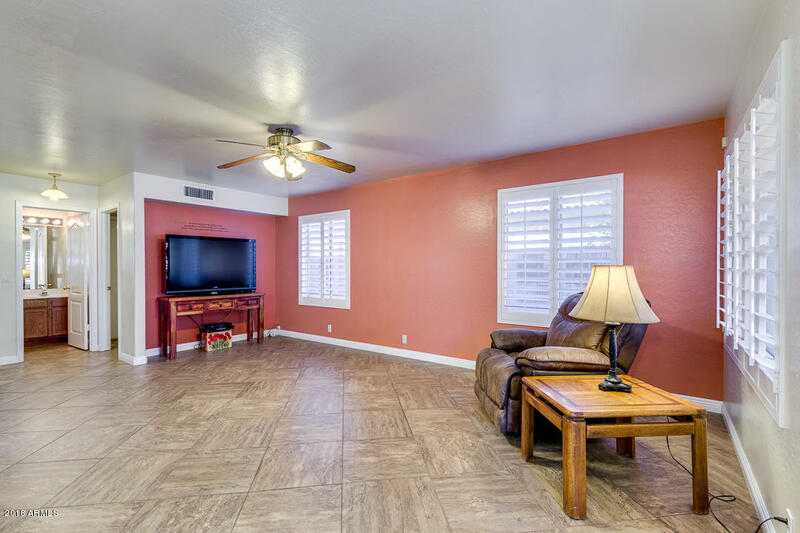 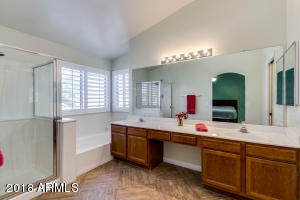 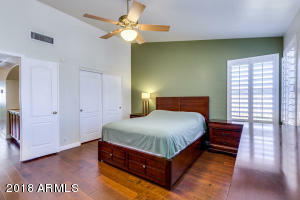 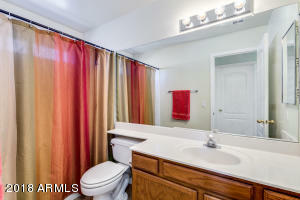 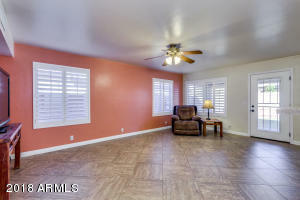 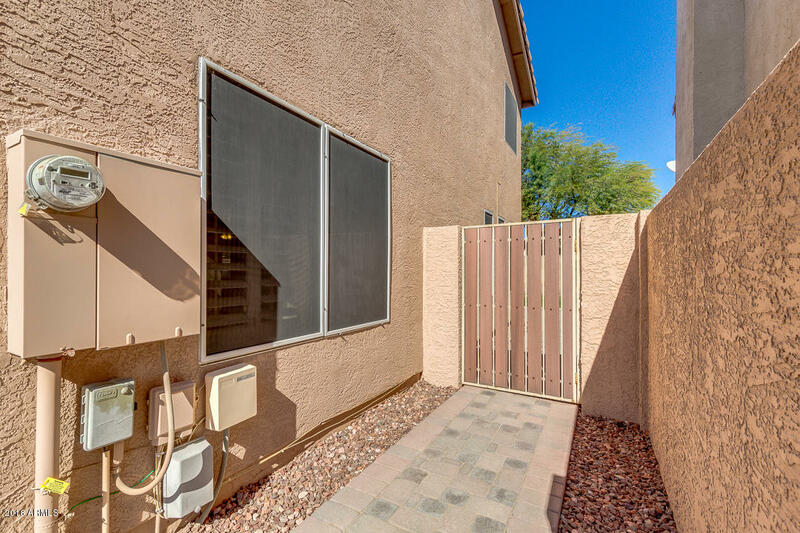 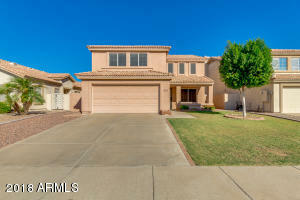 Large Master Bedroom with walk-in closet, dual vanity, soaking tub, separate walk in shower. Low maintenance yard, brick patio extending to front porch. 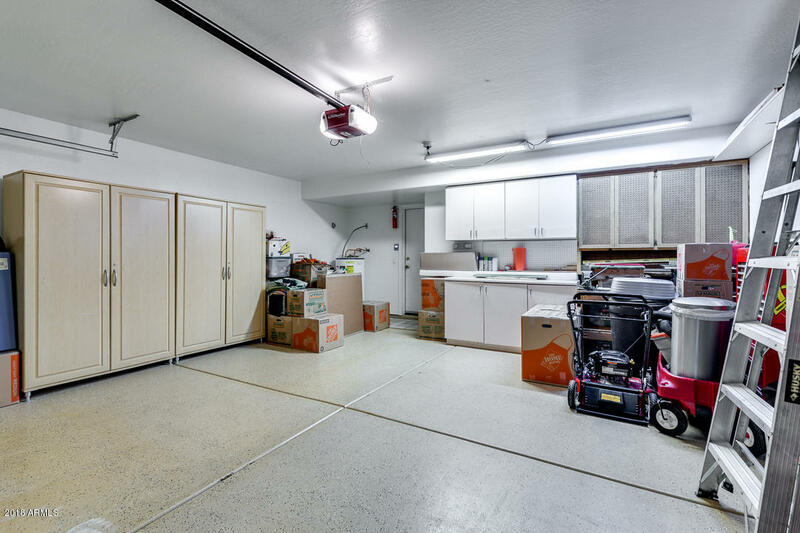 Garage cabinets and epoxy flooring. 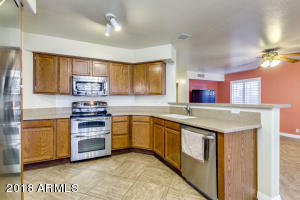 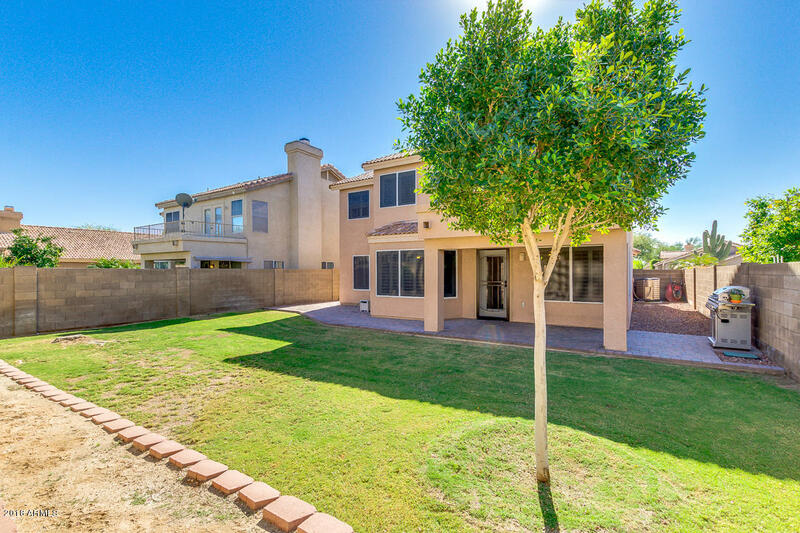 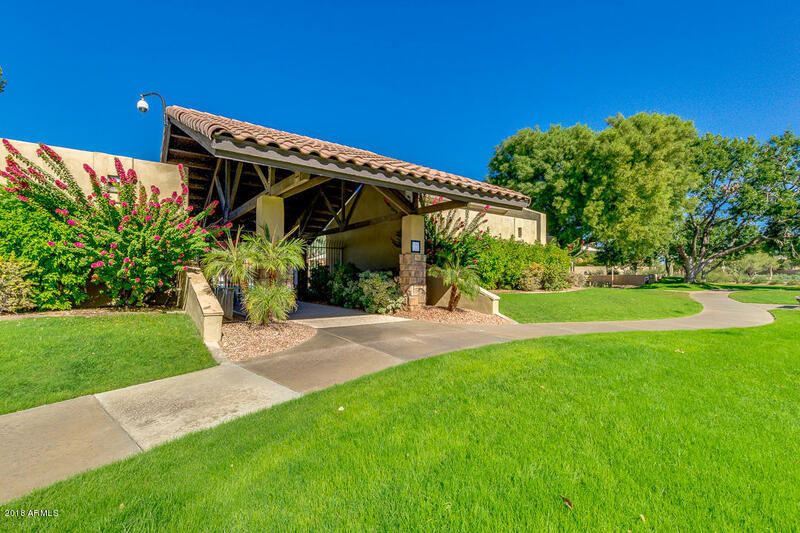 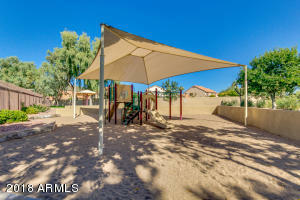 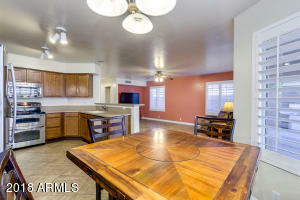 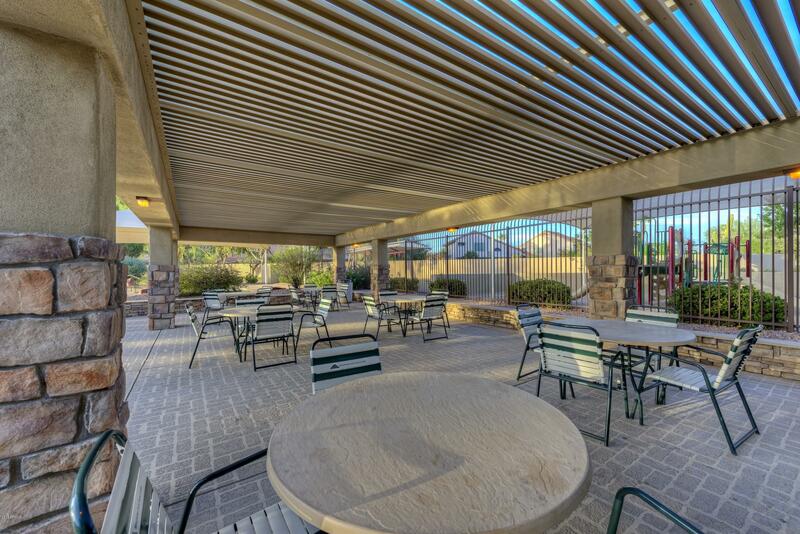 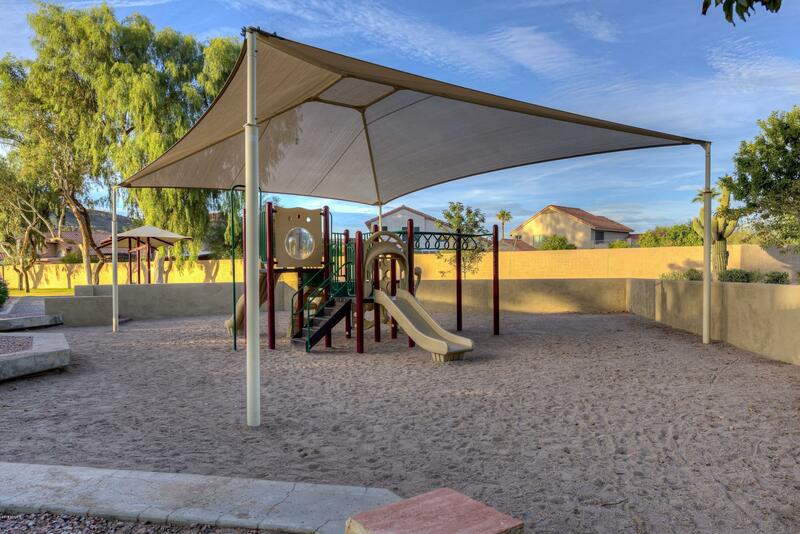 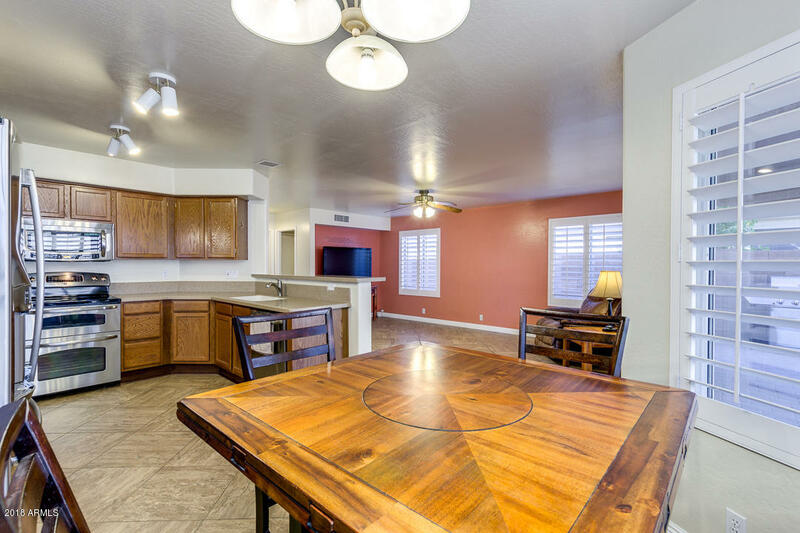 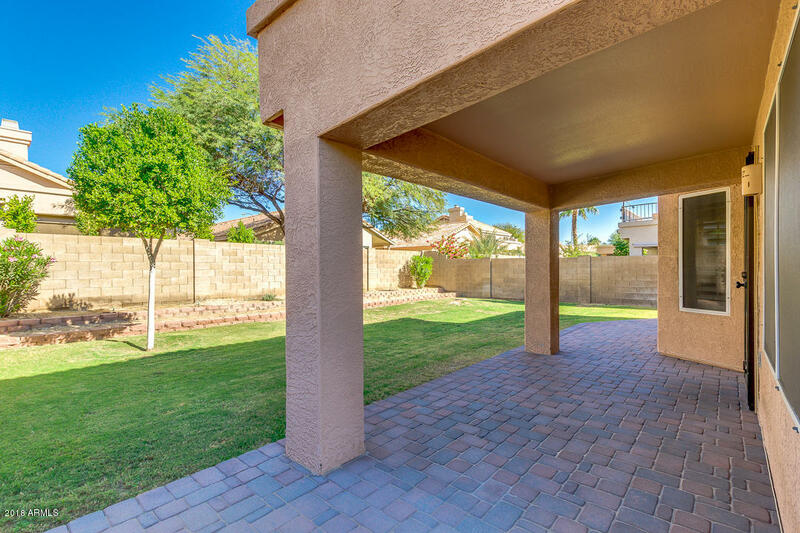 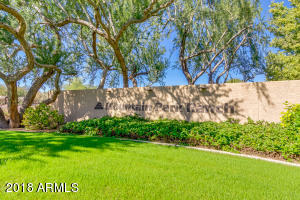 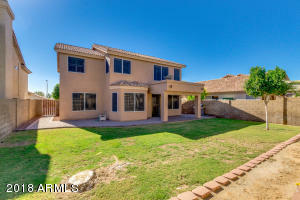 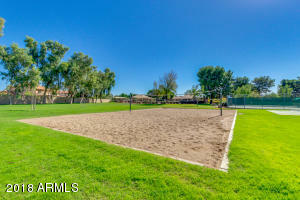 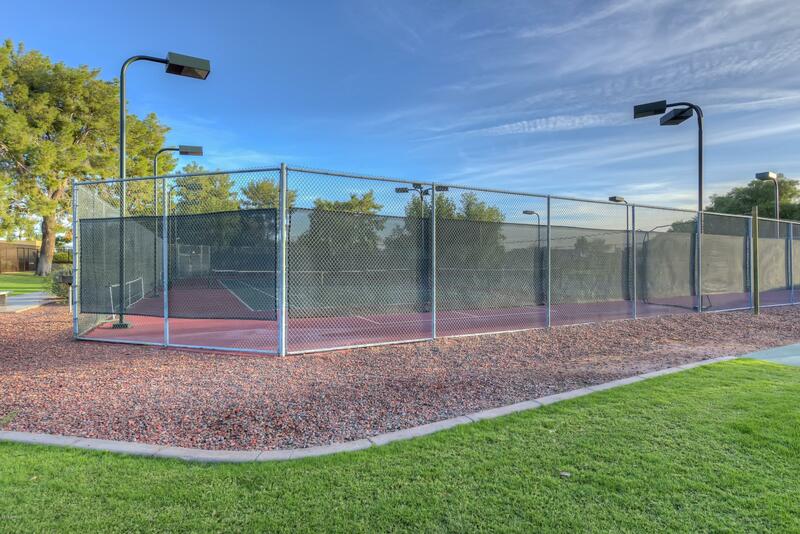 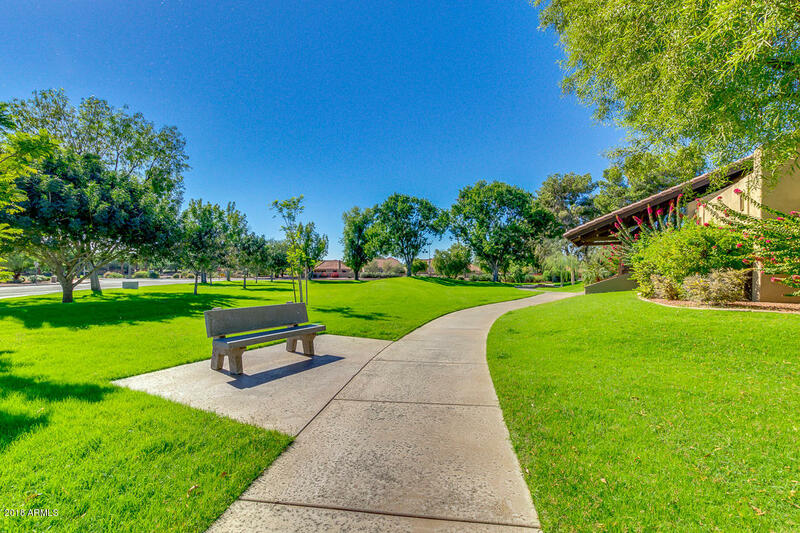 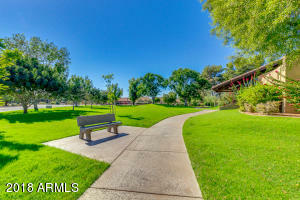 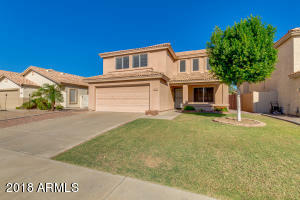 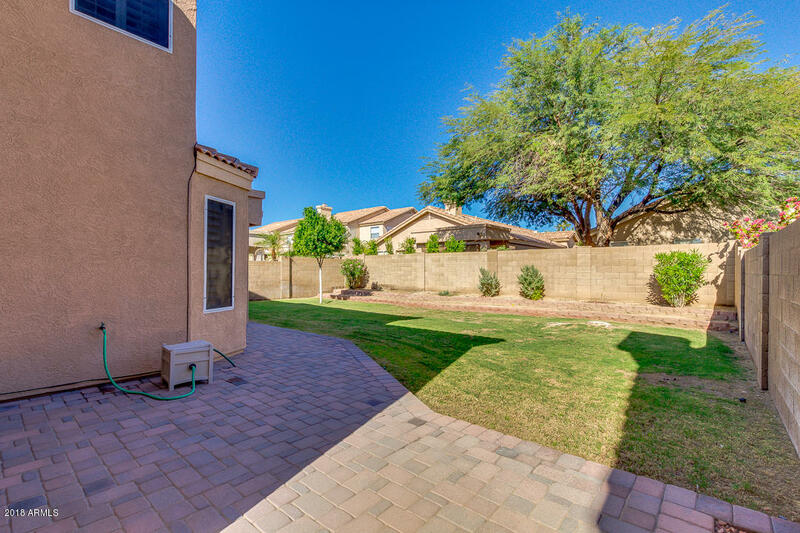 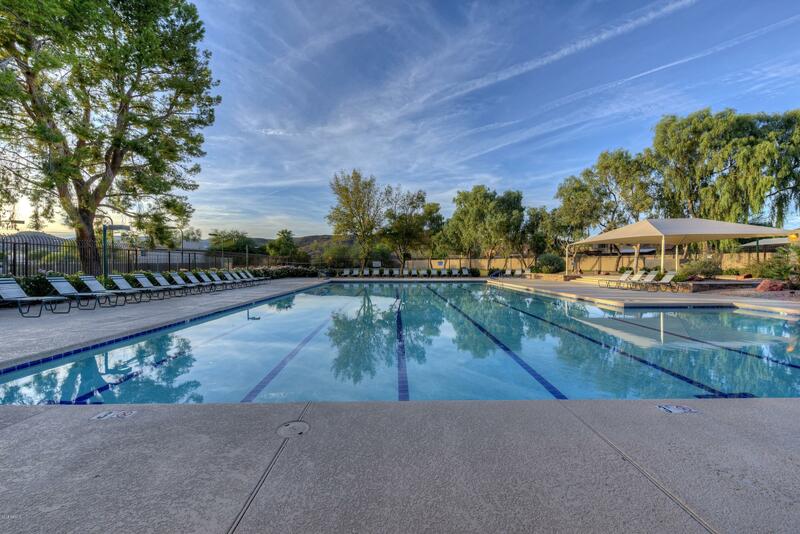 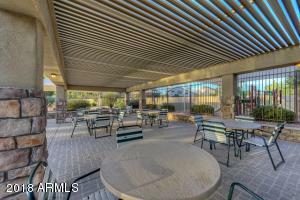 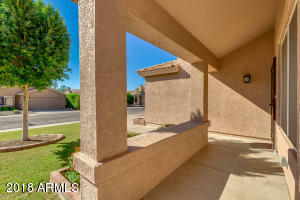 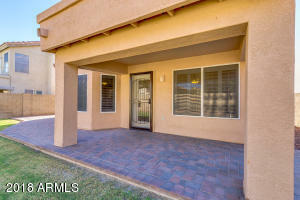 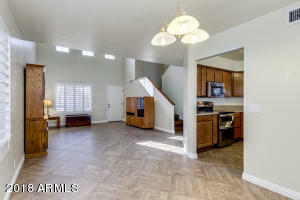 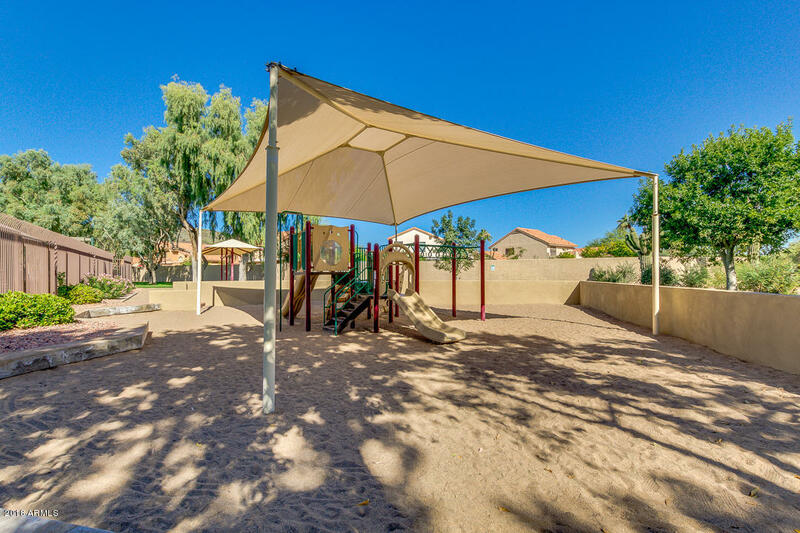 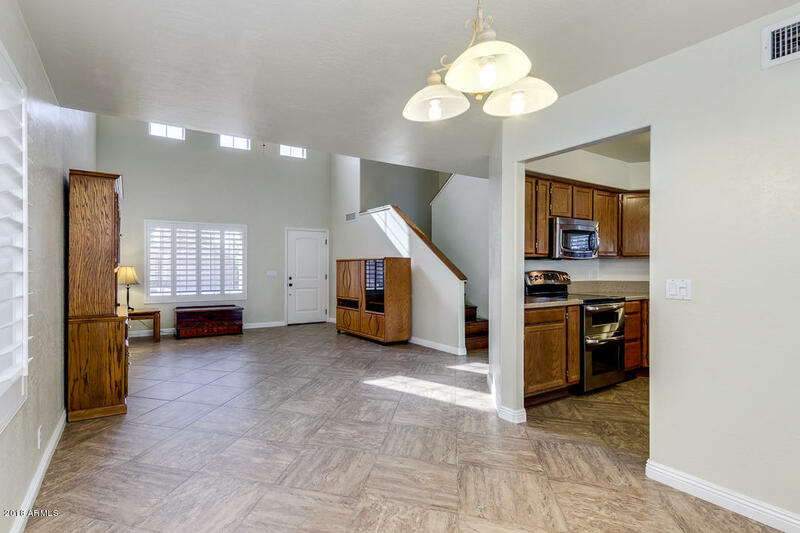 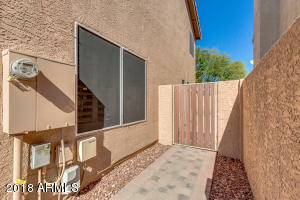 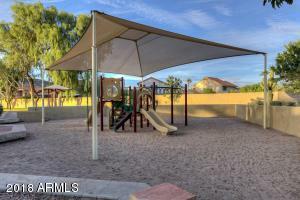 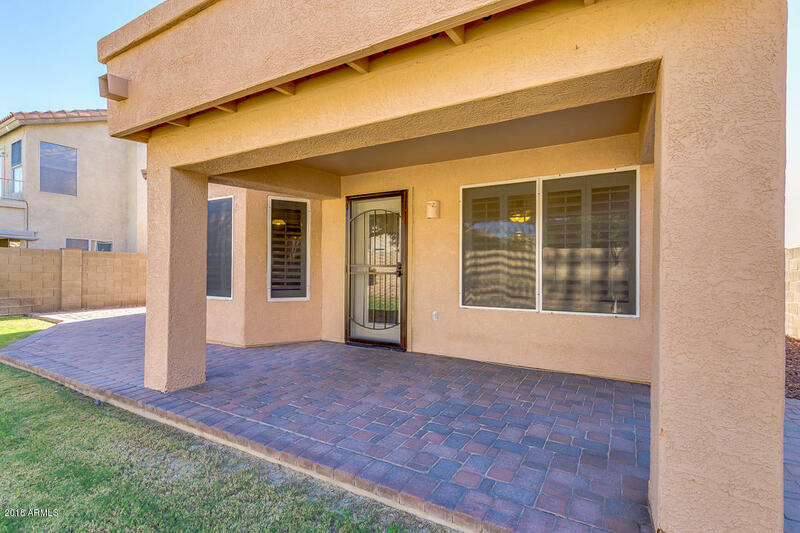 Low HOA fees, 3 rec areas with pools, spa, tennis courts, playground, and volleyball areas. 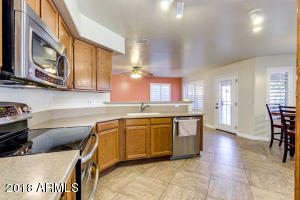 Close to shopping, schools.